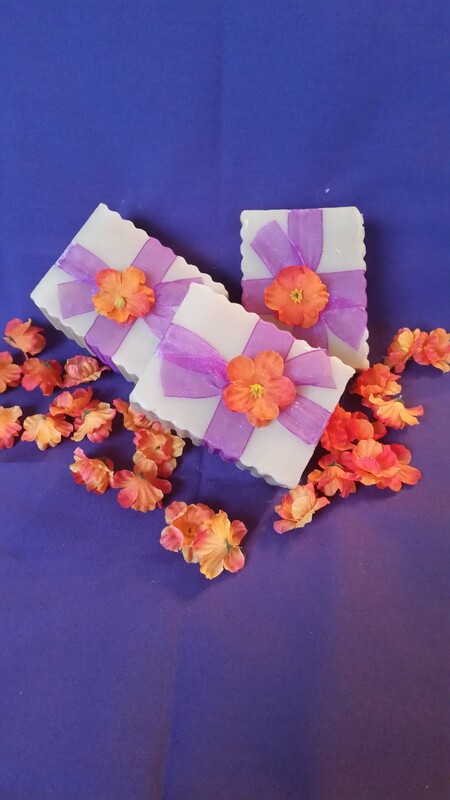 This scent is bold, but subtle. 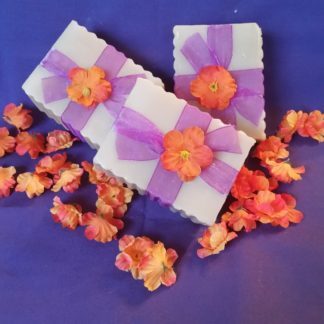 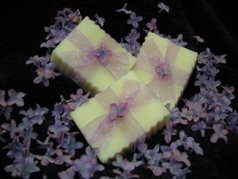 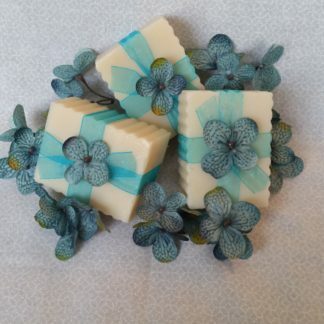 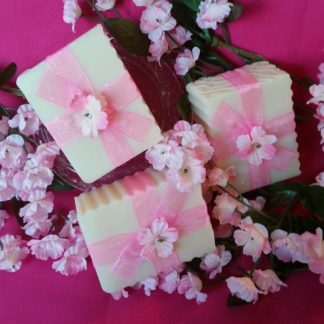 It will give you a mix of floral, musk and fruit all wrapped up in one soap. 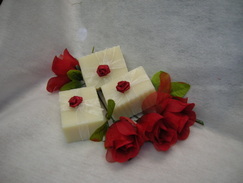 Very enticing scent and somewhat exotic.